A Texas Irons original! This BBQ brand set includes the essentials for leaving the right mark on the right meat. 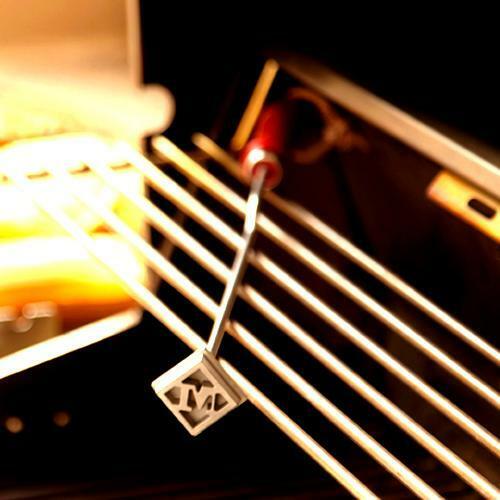 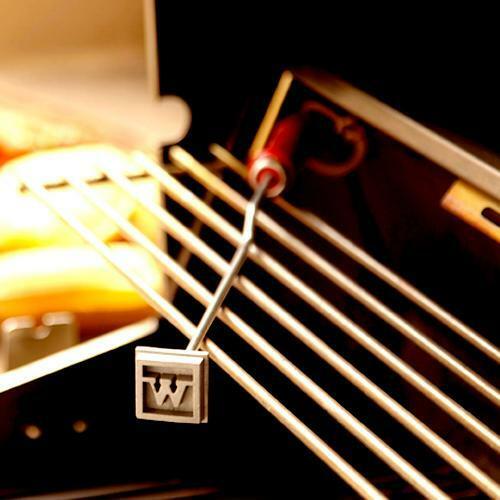 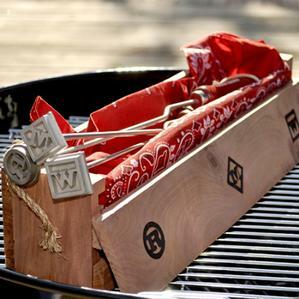 Featuring three of our Classic branding irons with either R (rare), M (medium) or W (well) in a beautiful Cedar gift box branded with each letter. Constructed of durable 304 grade stainless steel to withstand even the hottest grilling heat, the brands come wrapped in an authentic western style bandana to complete the package. 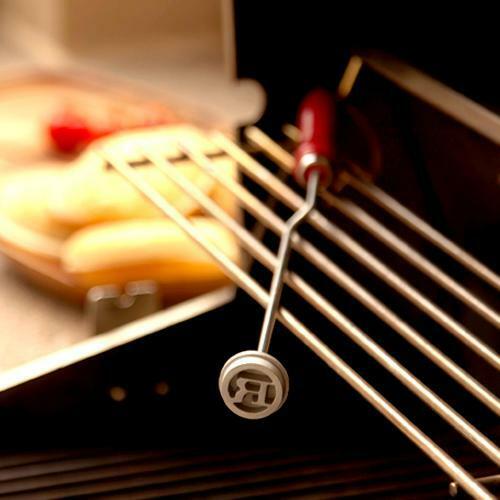 A great, memorable gift for anyone who loves to grill!